Call Us About Our 3 Bedroom Special! Welcome to Tuscan Heights Luxury Apartments! One look and you are sure to fall in love with these stunning one, two, and three bedroom apartment homes at Tuscan Heights. 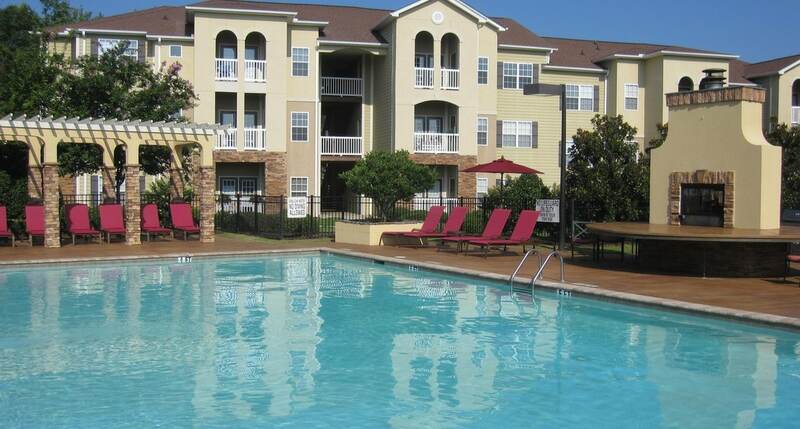 Located close to I385 and I85, these beautiful apartment homes offer unmatched access to many of the area’s major employers such as Greenville Hospital System, BMW, Fluor and Michelin. Tuscan Heights provides close access to mall and boutique shopping and exquisite dining while being located on a peaceful street off The Parkway. Tuscan Heights is also zoned for some of Greenville County’s top notch schools. Tuscan Heights Apartments is a community that gives you the flexibility to balance the needs of life inside and outside the home. Tuscan Heights offers an extensive selection of seven beautifully-detailed floor plans to choose from. With elegant, lavishly appointed kitchens and luxurious bedrooms, these residences will satisfy your taste for sophistication and class. Enjoy our one, two and three bedroom homes with individual entrances, tiled entries, contemporary kitchens with islands and pantries, oversized walk-in closets, garden tubs, linen closets, 9 foot ceilings, and much more! Tuscan Heights is a gated community featuring a Refreshing Pool with Internet Access, 24 Hour Fitness Center, Tanning Bed, Garages, Storage Units, Full Service Business Center, Pet Park and Lighted Tennis Courts. CALL US AND SCHEDULE YOUR APPOINTMENT TODAY! YOU'LL LOVE US!